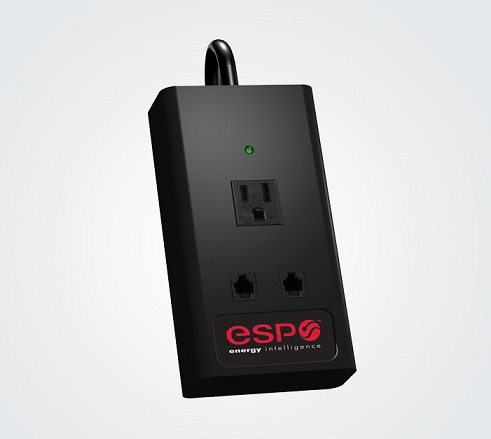 At ESP: Electronic Systems Protection, Good Things Come in Small Packages! | Industry Analysts, Inc.
Small equipment is the lifeblood of an office, but often overlooked due its size. Keeping this equipment functioning properly is a significant step to increase employee productivity and satisfaction. Click here for more info and specs! This entry was posted in ESP and tagged electronic, ESP, protection by IA Staff. Bookmark the permalink.